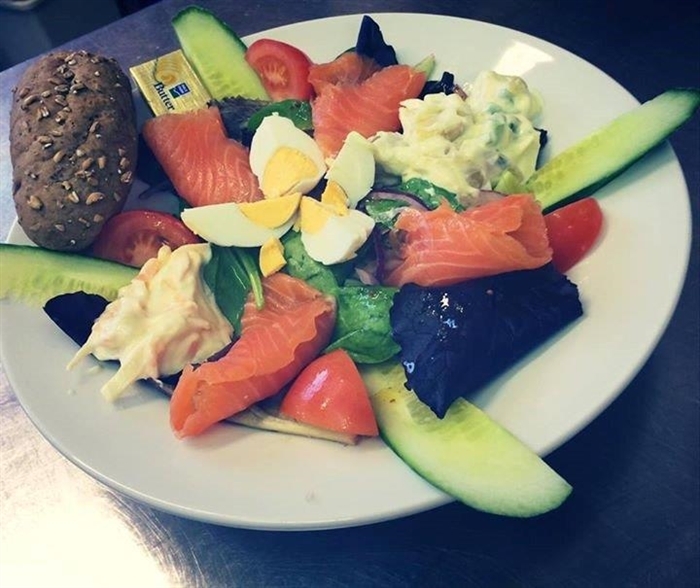 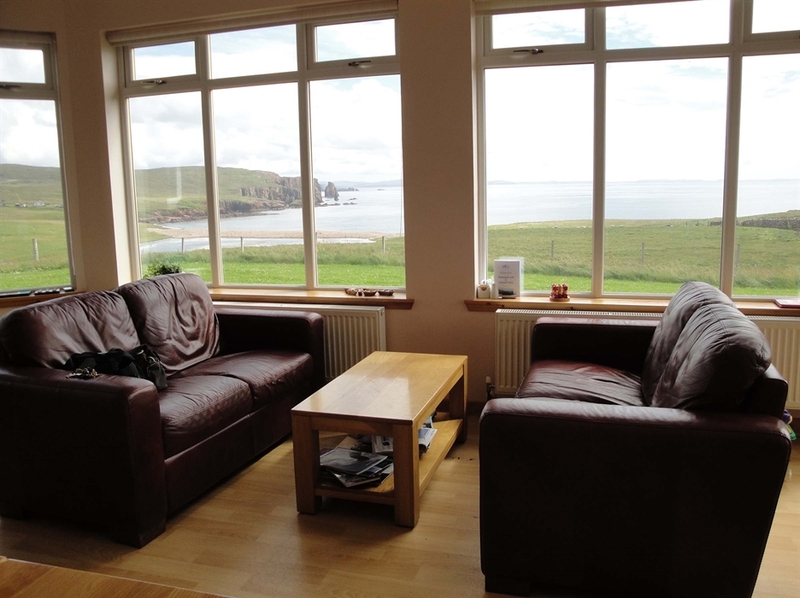 The Braewick Café is located in one of the most dramatic landscapes in Shetland. 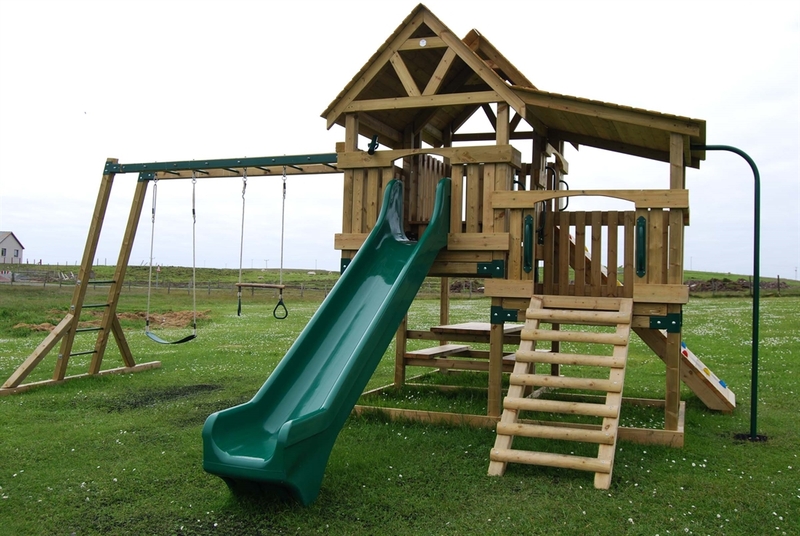 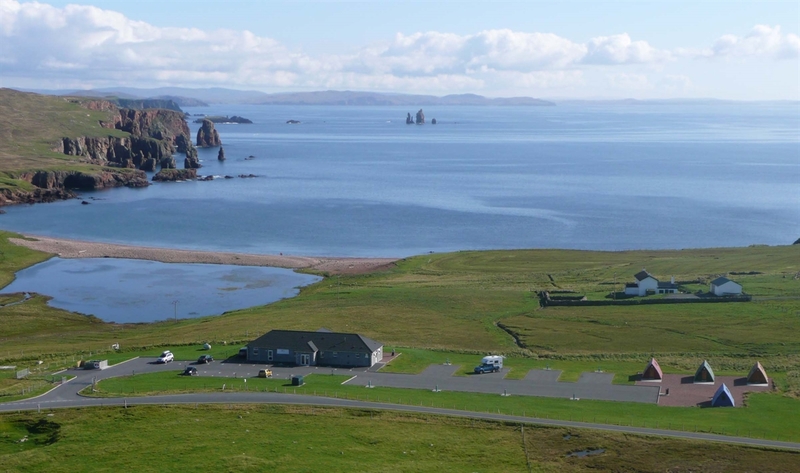 The views from the café, craft shop and campsite towards the famous sea stacks, 'The Drongs' are simply outstanding. 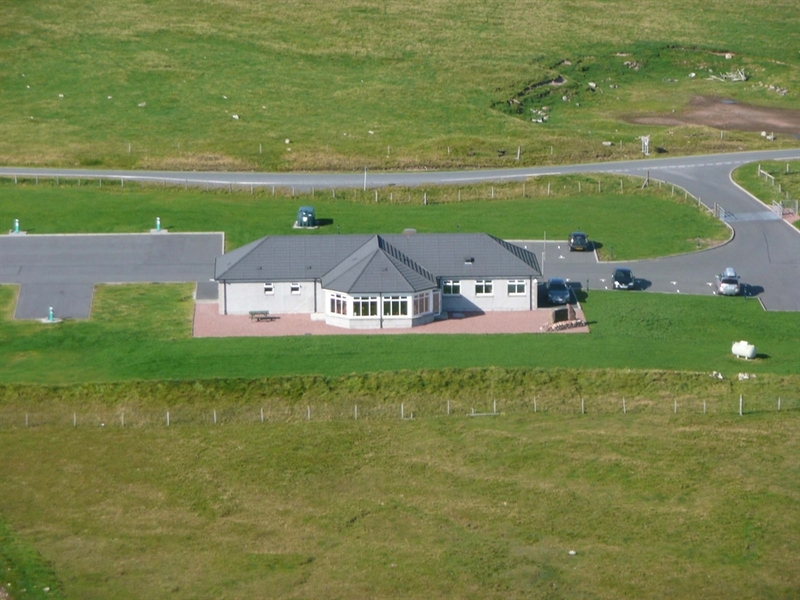 Cafe and campsite Cafe and campsite View from inside cafe Play area Aerial view of Cafe and Campsite.